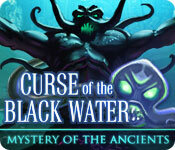 You travel to the remote island town of Black Water, investigating the mysterious disappearance of two archaeologists when you encounter a mythical monster straight from the ancient myths of Poseidon! What cursed secrets have these archaeologists unearthed beneath the town? 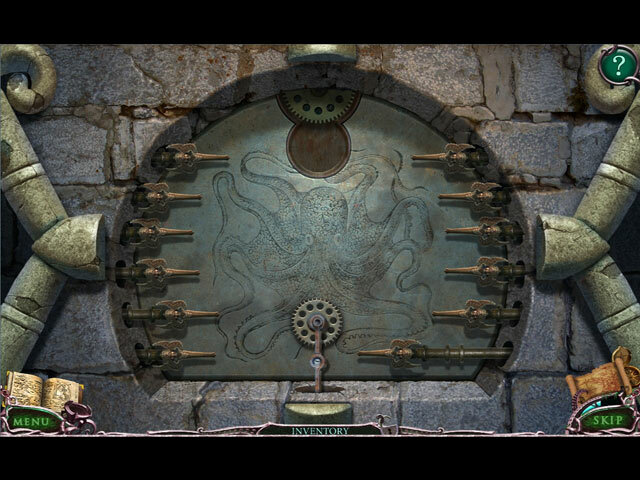 Now it's up to you to save the world from falling into a curse of eternal darkness! 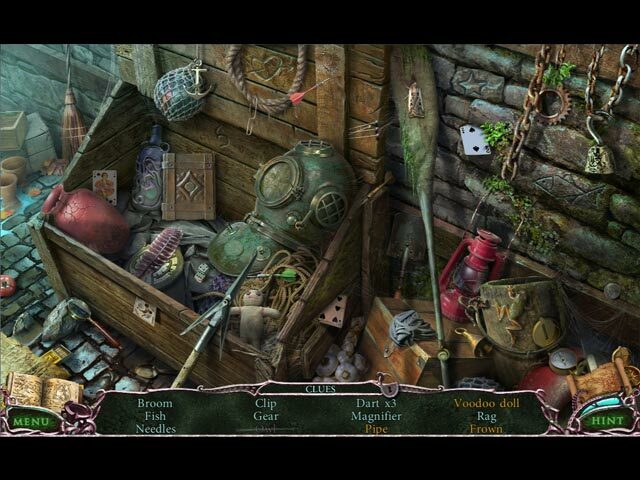 Play Mystery of the Ancients: The Curse of Black Water to uncover the truth lurking deep below the island's darkening waters.